Skype has developed 3D video calls, the company has confirmed. Speculation arose in April that the company was trying to find a way to create “body-doubles” for business people unable to travel to meetings. The news was confirmed by a senior executive at Skype in an interview with the BBC. 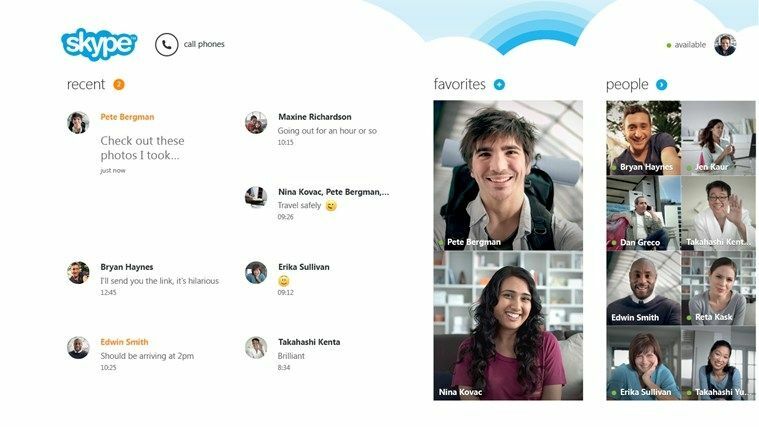 However, the technology is several years away from being launched commercially, warned Microsoft's corporate vice president for Skype, Mark Gillett. According to Gillett, one of the major challenges in delivering the technology is the need to carefully calibrate current video cameras to capture an image. “The capture devices are not yet there,” he continued. "As we work with that kind of technology you have to add multiple cameras to your computer, precisely calibrate them and point them at the right angle.